Cancer Centre in Edinburgh’s Western General Hospital under stress. 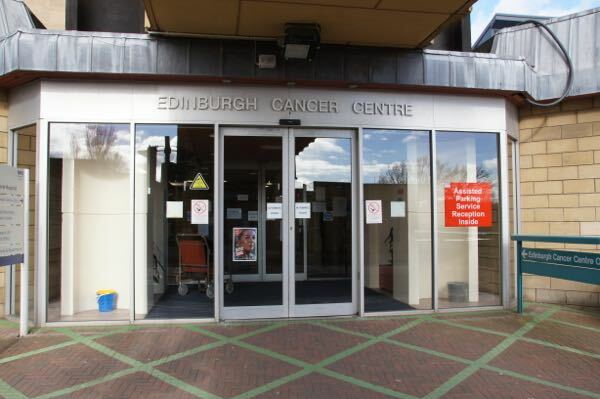 It is concerning to read that the cancer centre in Edinburgh’s Western General Hospital may soon not be able to meet the basic needs of patients unless the SNP Government agrees to meet its funding needs. My aunt was treated there and, although cancer took her life in the end, the staff there did all they could to give her the best possible chance of winning her fight. Across Scotland, however, we know cancer units are under huge pressure. Official data shows that most units fail to meet the target of treating 95% of patients with “urgent” problems within 62 days and that performance has been declining for years under the SNP. Indeed, one patient recently had to wait 176 days for “urgent” treatment. Every day must have felt like a lifetime. In Scotland, even being diagnosed comes with its problems. Screening rates are falling, with those in the poorest areas far less likely to get screened. 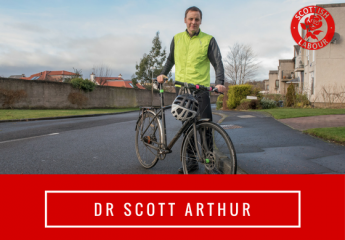 The shameful reality in Scotland is that you are less likely to get diagnosed and less likely to survive cancer if you come from a poorer background. With around 100 people being diagnosed with cancer each day and 3.5% of the population living with the disease, we have to get on top of this problem if survival rates are to improve. However, NHS staff are already working flat out. It’s time for Shona Robison MSP, the SNP Health Secretary, to listen to those staff and give them the resources they need to tackle Scotland’s biggest killer. ← Derek MacKay’s “historic” budget is heart-breaking.